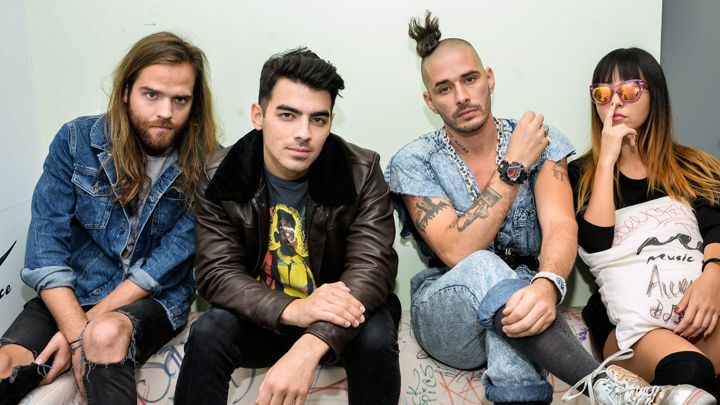 DNCE will be heading out on 'The Greatest Tour Ever, Tour.' You can view the dates below. The bands debut EP, SWAAY, is out now.